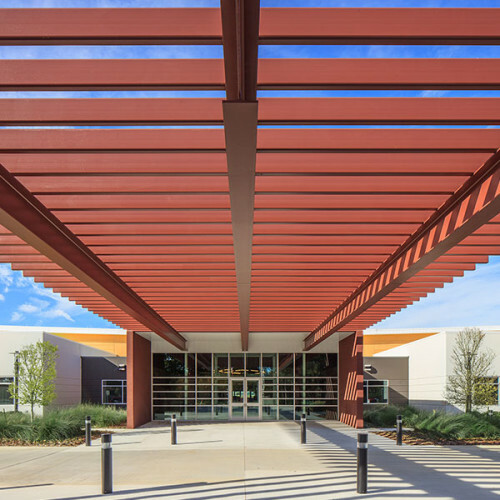 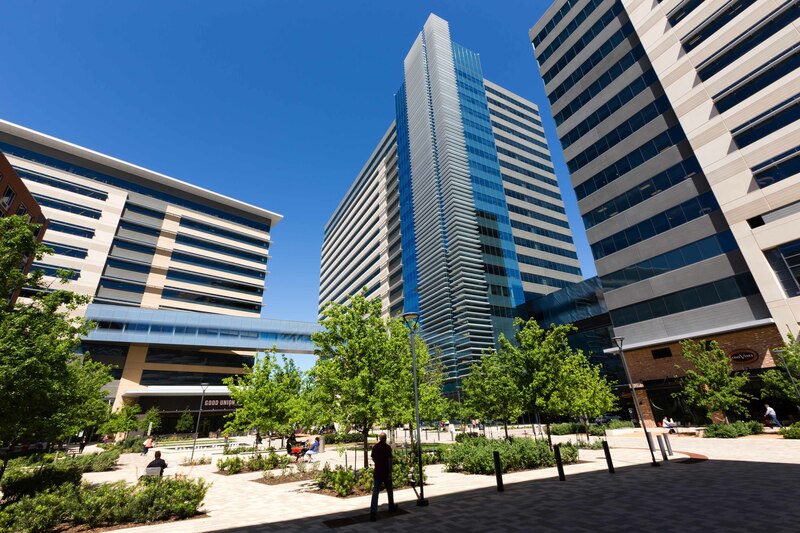 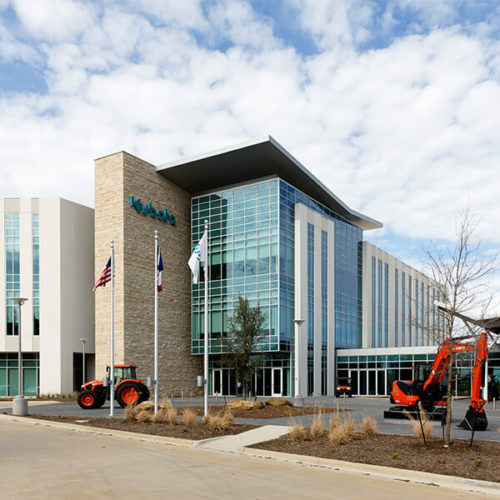 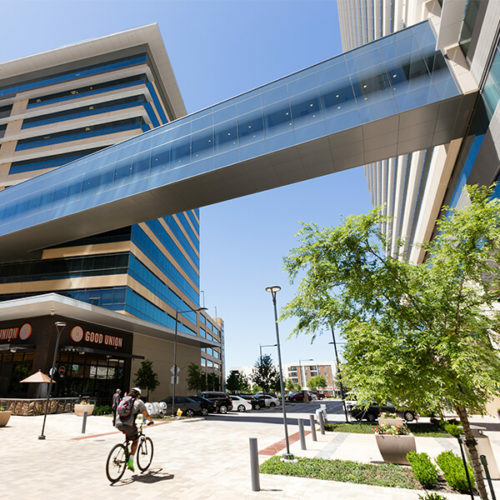 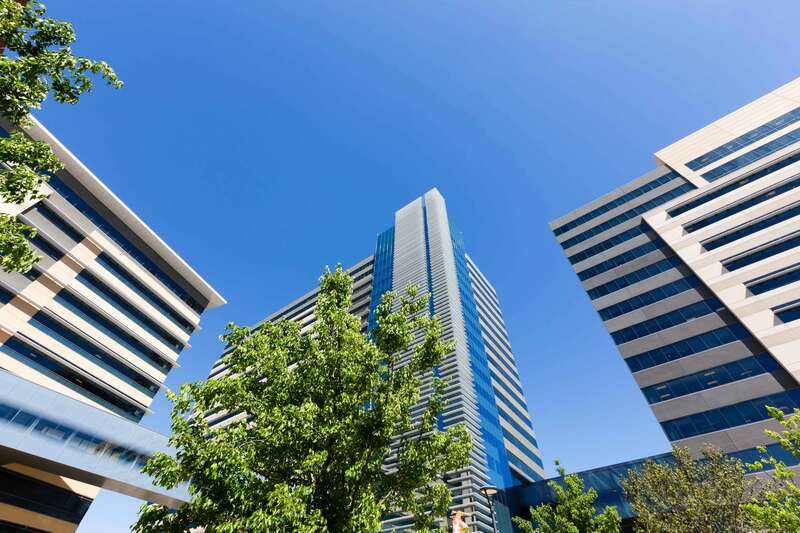 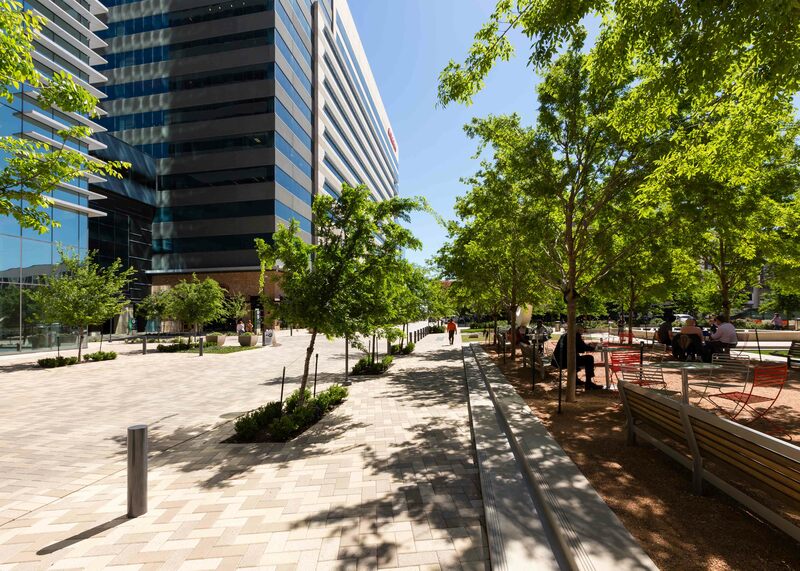 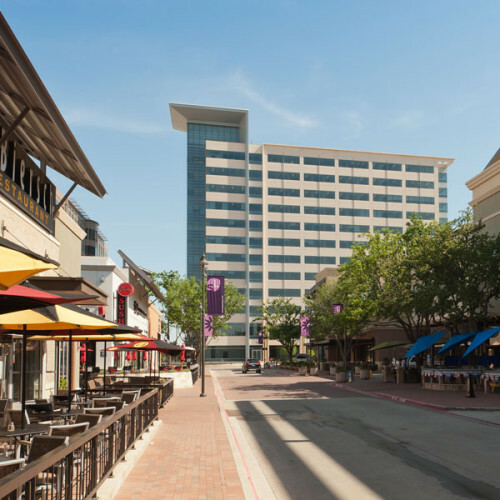 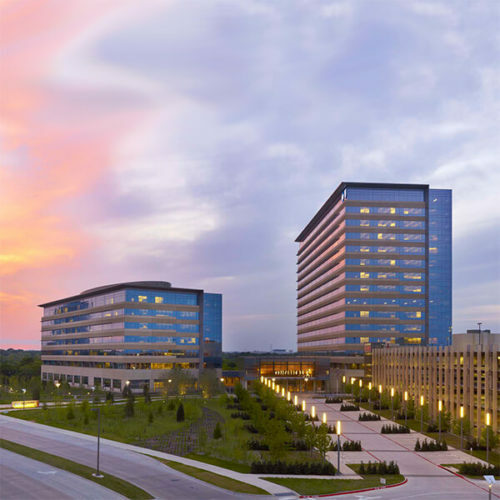 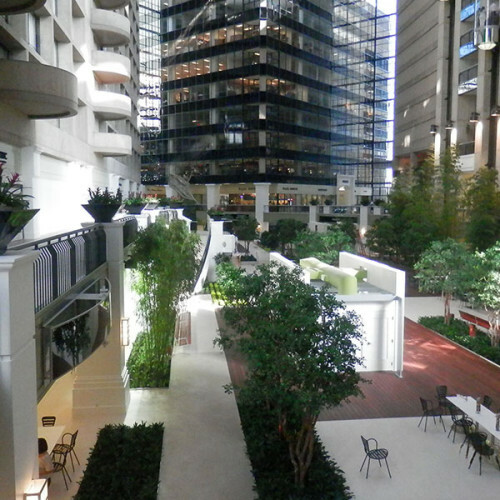 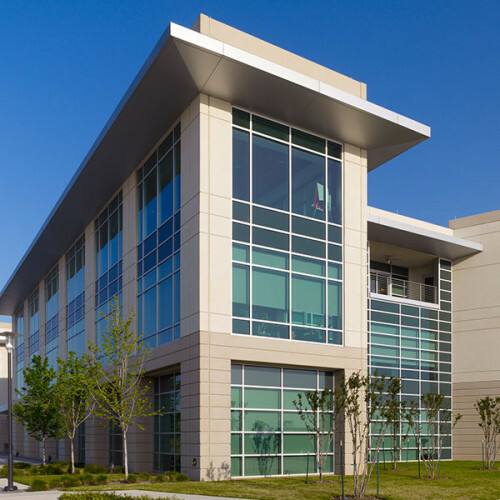 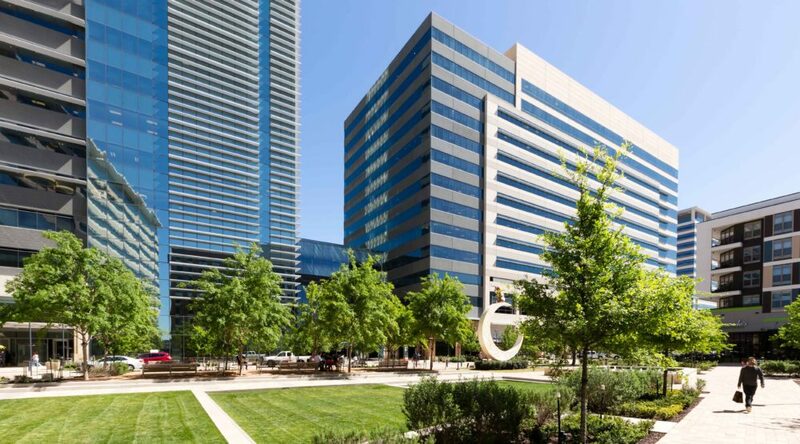 CityLine is a mixed-use, transit-oriented development located in Richardson, Texas. 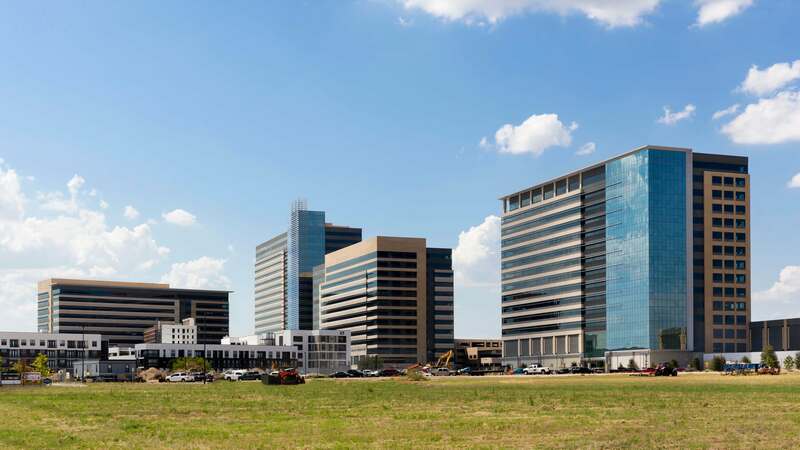 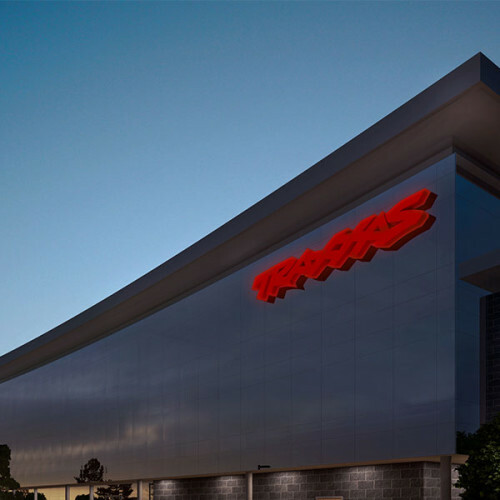 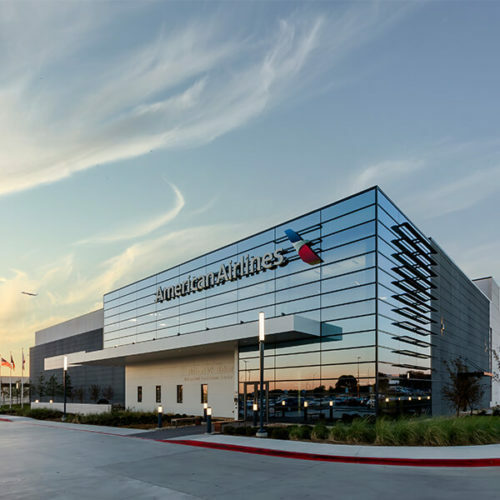 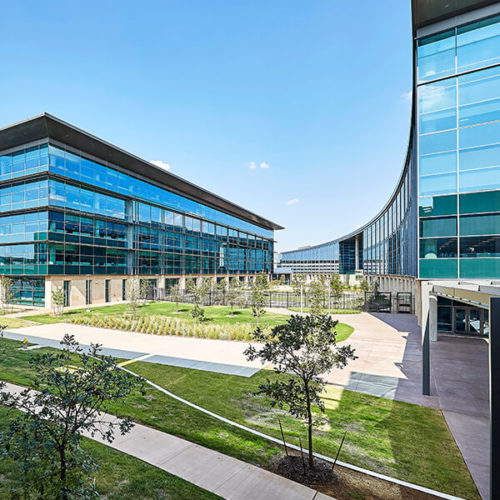 Located along Routh Creek and at the intersection of a major highway interchange, this live, work, play development will be anchored by the 1.5 million-square-foot corporate campus that will serve as a regional office for a major insurance company. 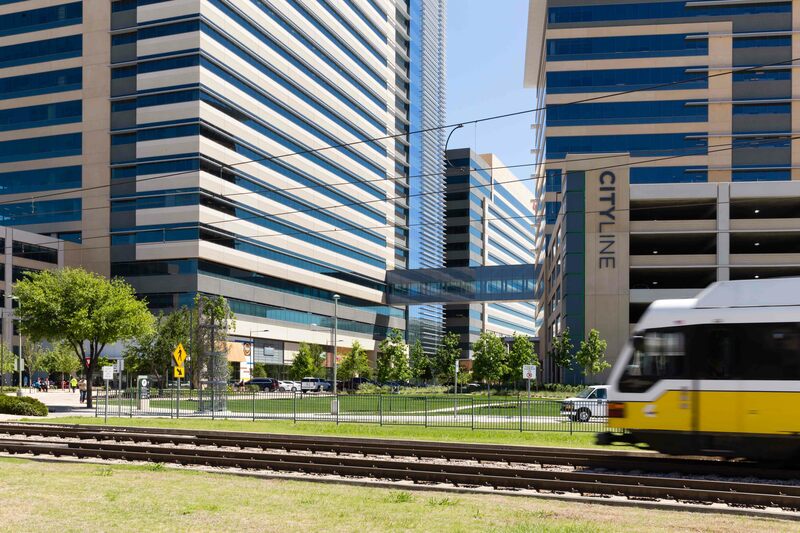 The 35-acre master plan fully embraces all the attributes of a transit-oriented development including a regional rail station and amenities for residential, retail and healthcare facilities. 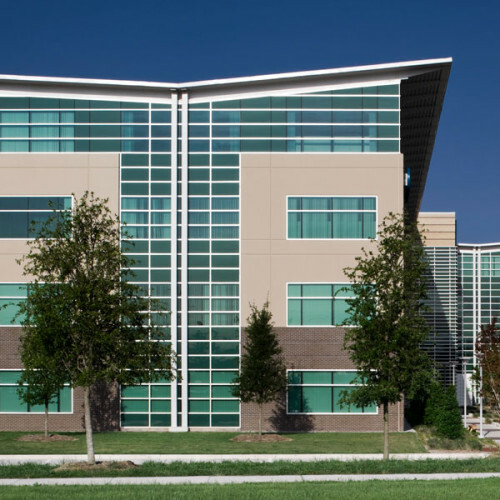 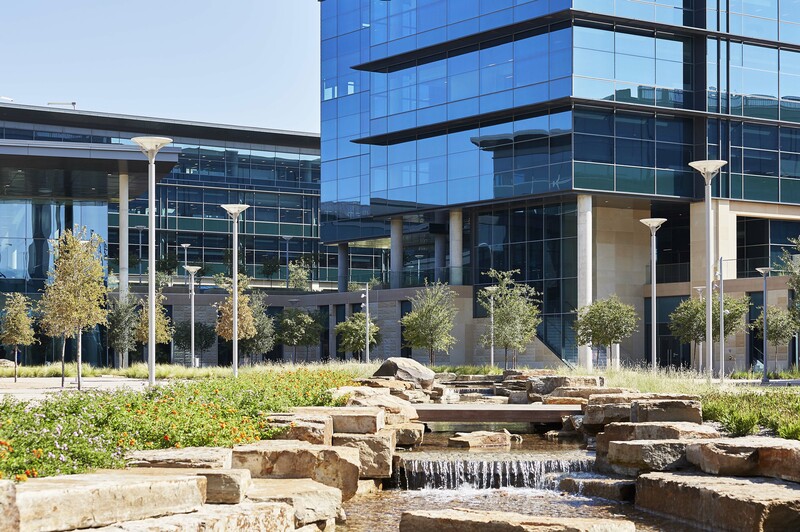 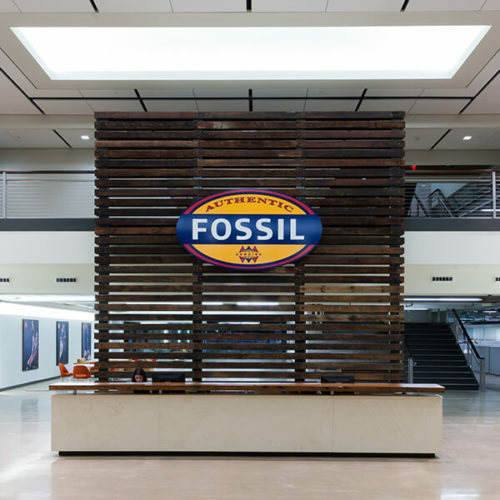 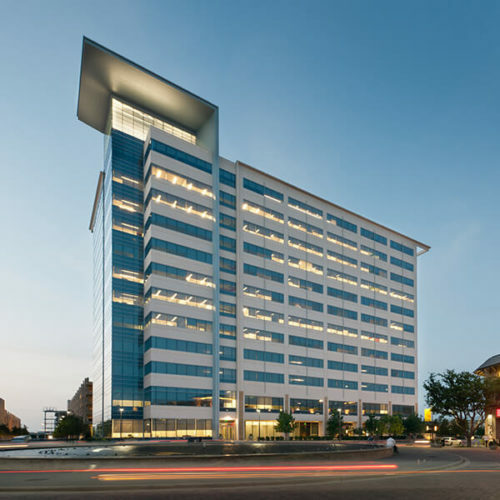 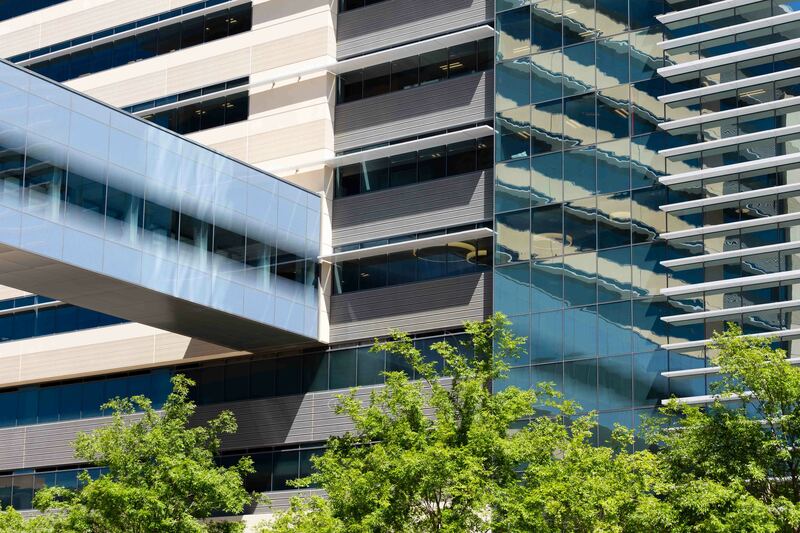 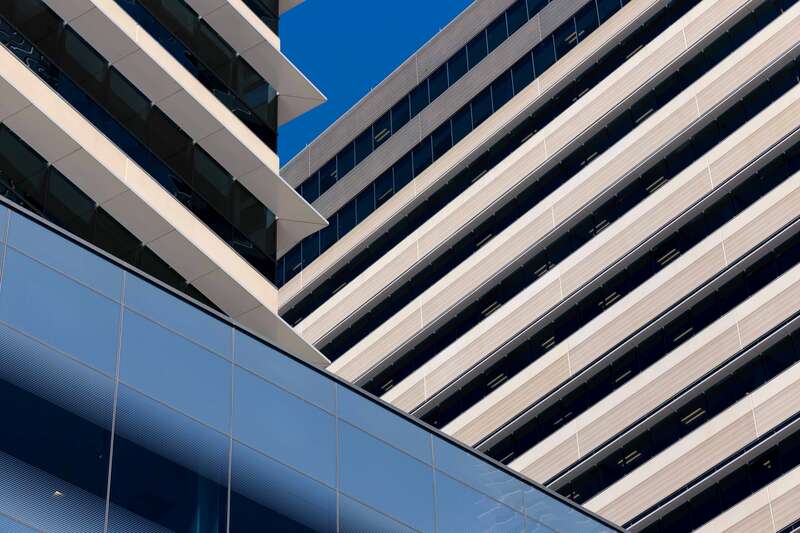 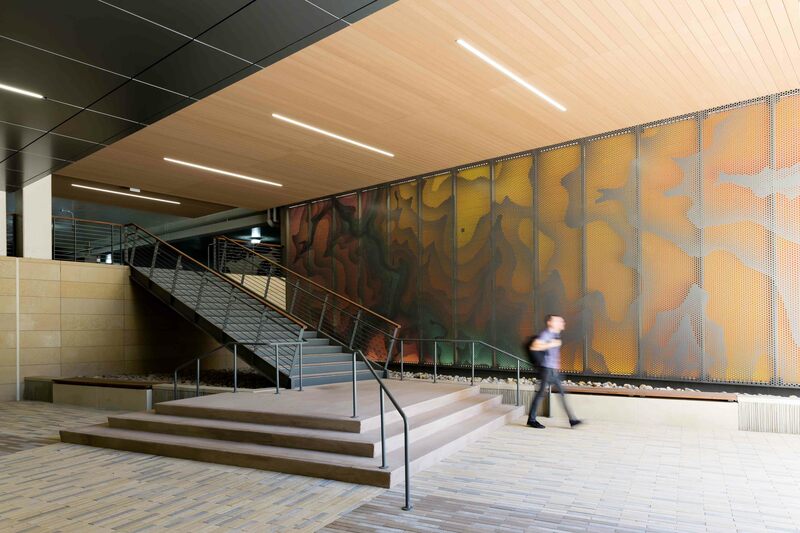 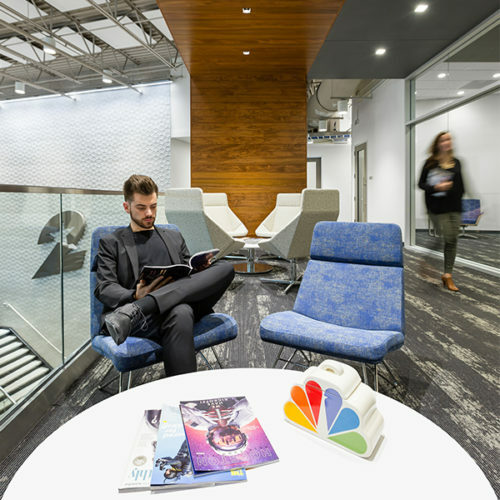 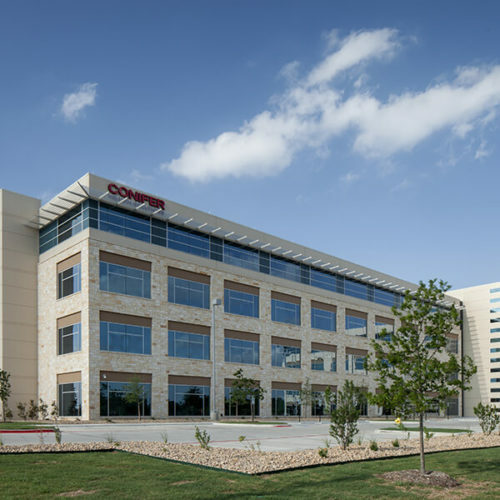 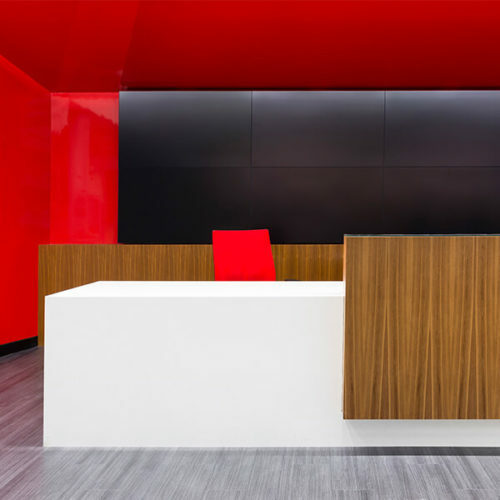 Phase I of the project was the corporate campus which includes 1.5 million square feet of Class A office space. 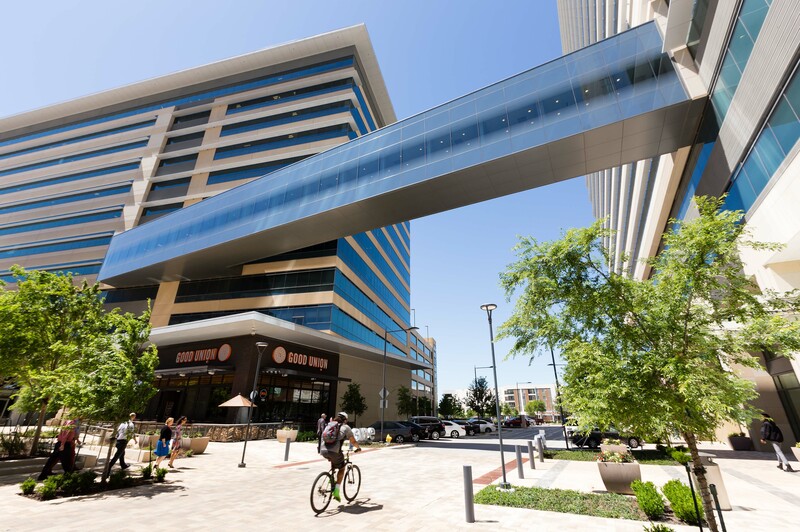 6,800 parking spaces are contained within the towers via attached structured parking to maximize green space on the site. 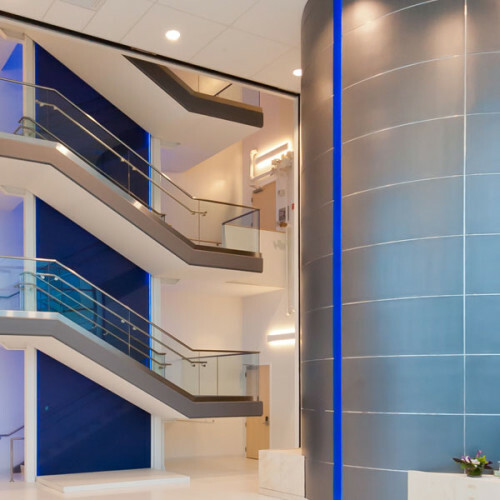 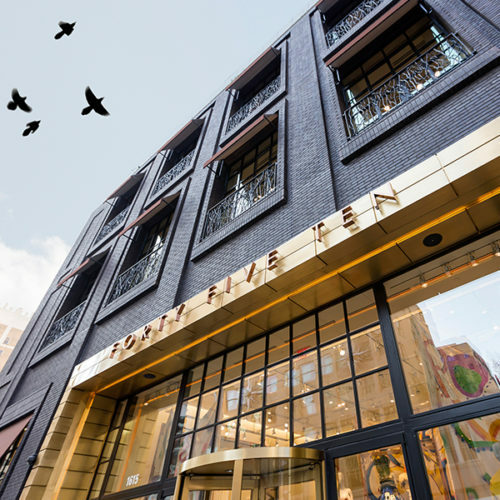 The 40,000-square-foot floor plates maximize efficiency and natural light utilization to facilitate the open floor plan concept.